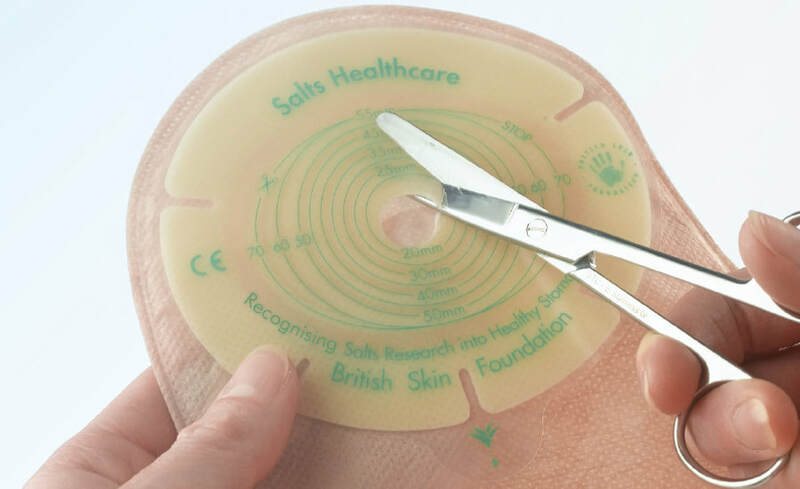 You will be wearing a urostomy bag, which will most likely be transparent or have a viewing window, so that your nurses can check on the colour and size of your stoma easily. A night drainage bag will be attached to collect your urine at first. 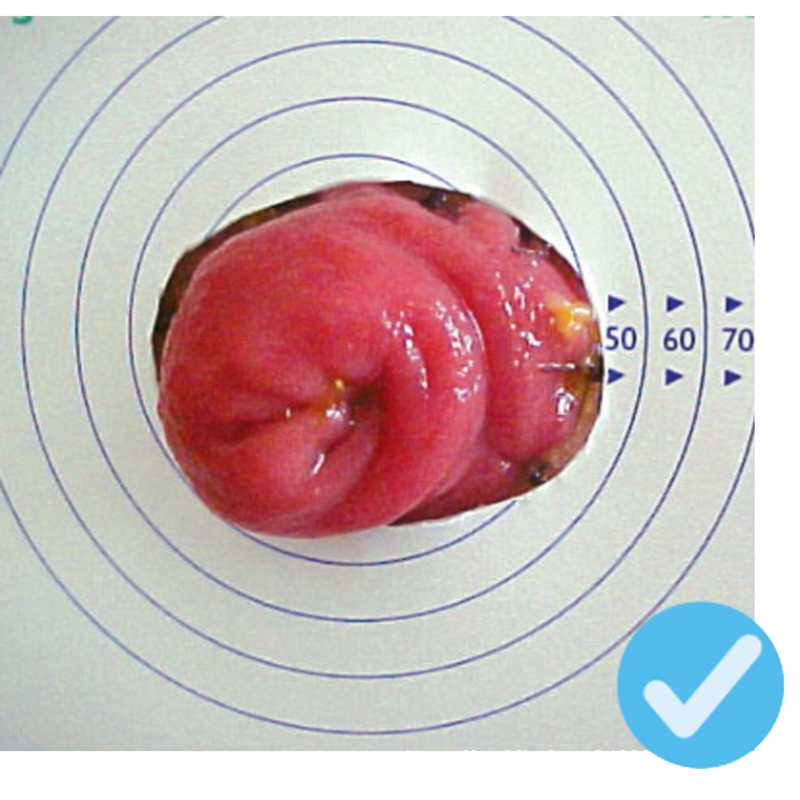 Looking after your urostomy can be a bit fiddly until this time, but management will feel easier once they are removed. After your operation, you may experience some constipation. It is normal for there to be some disruption to your bowel movements following this procedure as a result of using part of your small bowel to create your urostomy, and also because your usual pattern of eating and drinking has been disrupted. Once your bowels start to work again, you may experience diarrhoea for a short while, but this will pass and gradually things should settle. When will my urostomy start to work? You will notice that your urostomy will work as soon as it is formed and also that you have no control or sensation over when you pass urine. Initially, your urine may have a slight red colour to it – this is nothing to worry about and it will quickly return to normal. You may also notice some mucus in your urine or around your stoma. Your urostomy will produce a small amount of urine every few seconds, but this can vary. It is important to empty your bag regularly, to ensure that it does not get too full. If a bag is full, it can be more difficult to empty and may also be more noticeable under clothes. 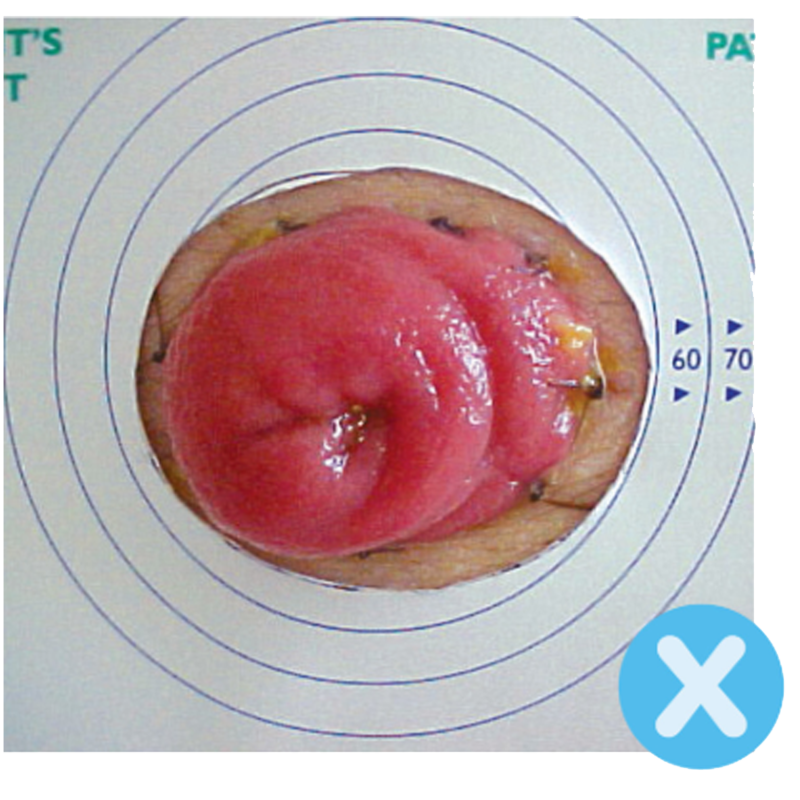 Most people will change their urostomy bag every 1-2 days, but it is up to you. There are a variety of different bags for you to choose from, and you can try a 1-piece or 2-piece product to see which type suits you best. It is your choice which bag you use. Your Stomal Therapy Nurse will usually show you options to help you decide which is the most suitable for you. 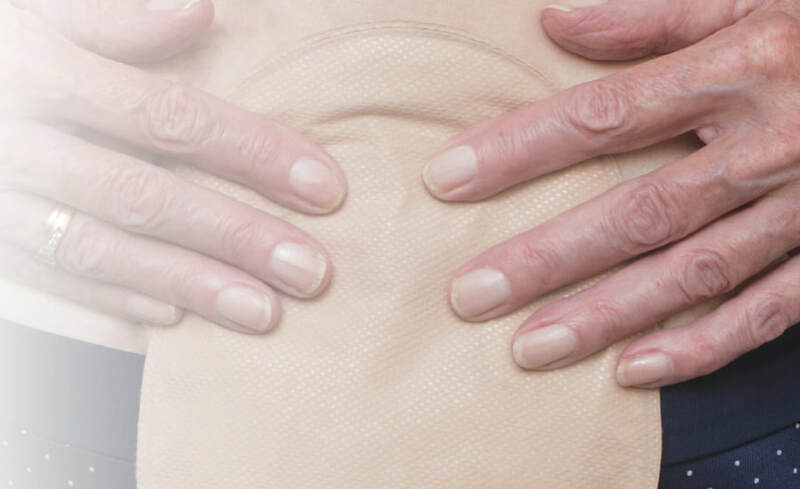 A urostomy bag has a non-return valve discreetly placed inside the bag which prevents the urine from flowing back and pooling around the stoma, reducing the chance of urinary infections. All bags will also have a tap or bung to allow you to drain the urine out of the bag and into the toilet. Some people with reduced movement in their fingers may prefer to use a tap, as this may requires less dexterity, but is usually made of a harder plastic material than the softer bung. ​There are a range of different sizes which are designed to be worn under your normal clothes. Bags are waterproof, so you can choose to have a bath or shower with it on or off. It is up to you, but remember, you will have no control over when your stoma functions. and it’s a good idea to keep this as simple as possible. 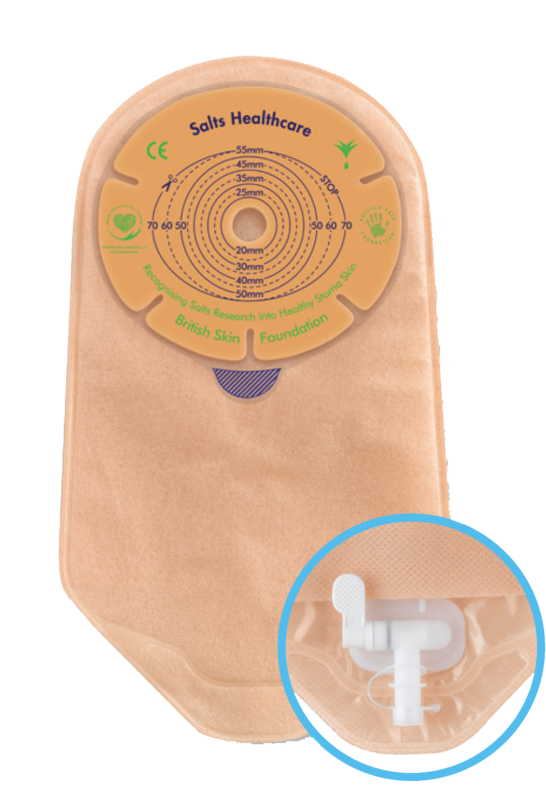 Some people with a urostomy may choose to use a leg bag, which is attached to their urostomy bag to provide additional capacity and prevent the need to drain as often. This option might be something you choose for long car or train journeys, if you are unwell or not very mobile. To remove the bag carefully release the adhesive, working from the top down whilst supporting the skin. Once removed, fold the adhesive section of the used bag in half so it seals. Place your bag into a disposal sack. Caring for your skin is an essential part of looking after your urostomy. 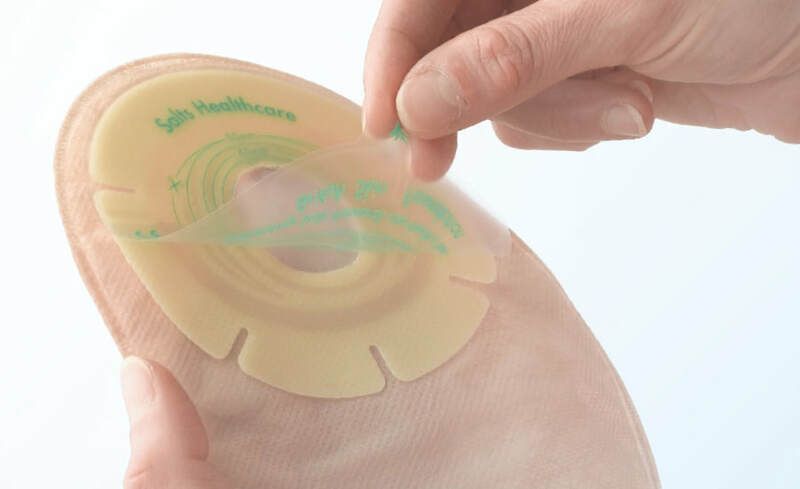 If you start to develop sore, irritated or even broken skin, do not delay in contacting your Stoma Care Nurse for appropriate advice on treatment and the need for alternative products.